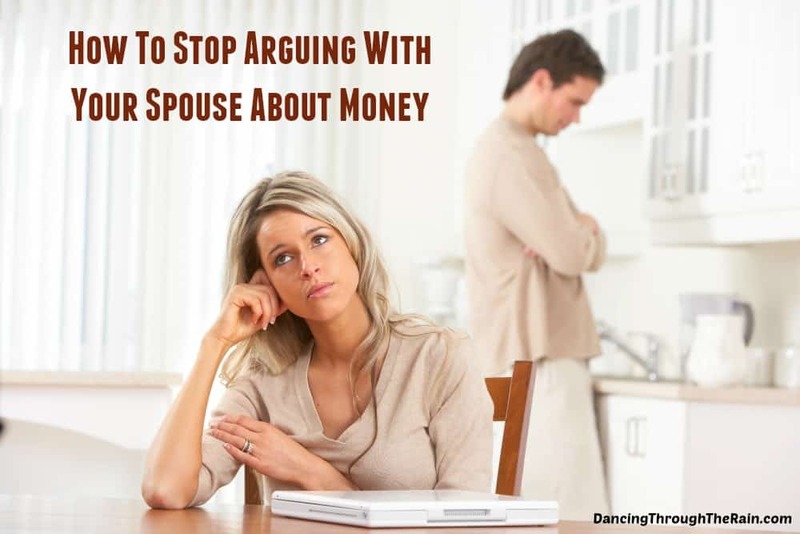 Money is one of those topics that many couples try to avoid if possible. 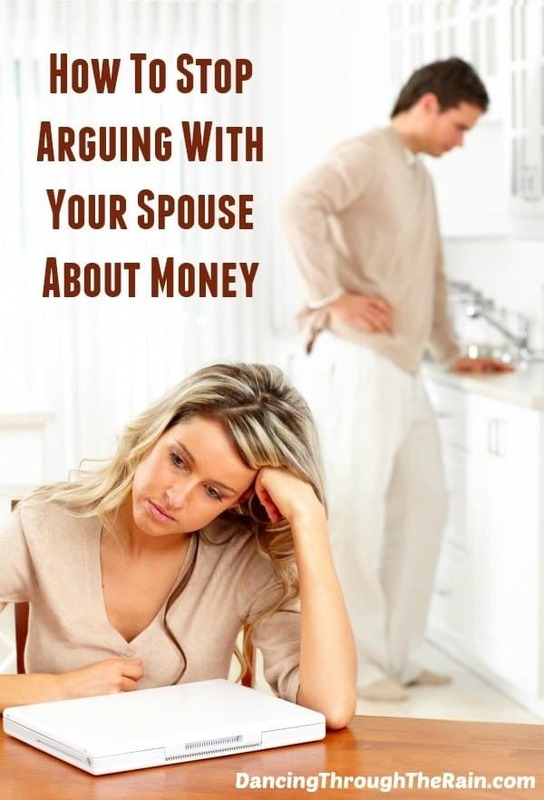 A conversation about finances can quickly morph into a heated argument that can leave you very upset. 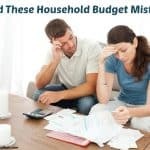 If you and your spouse seem to be fighting about money a lot lately, here are some tips that can help you learn to manage your finances without getting into an argument. The first step to stop arguing in relationships is to get on the same page about your finances. 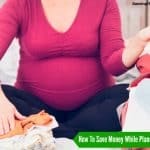 To do this, sit down with a nice glass of wine, juice or beverage of choice, and take a few hours to create a budget that will fit your family’s needs. Go over how much will need to be set aside for bills like groceries, mortgage payments, etc. and then divvy up the rest between savings, emergency fund, and spending money. Make sure you listen to your partner’s opinion on how the money should be split so that both of you feel like you have input on the matter. You can read some further cost cutting ideas. 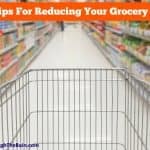 If your spouse never goes to the grocery store, many of your arguments might be about how much is spent on groceries. To help prevent this kind of fighting, bring your spouse along on your next shopping trip. During the shopping trip, talk about why you’re picking a certain brand or why you go to different grocery stores. Show your spouse the coupons that you use and any way that you attempt to budget further. A few trips to the grocery store can quickly change your spouse’s mind about how grocery money is spent. Big purchases can be a hot topic. They can easily spark an argument between you and your spouse, depending on the price and individual taste. In order to stop fighting about big purchases, start making them together. When there’s a big ticket item that you know you will need, talk to your spouse about it. Do the research together online. Share ideas and agree on a budget for the item. That’s the easiest way to be able to come up with a plan of action. If you don’t have the money for it today, decide how soon you need to make the purchase. Try to budget money to go towards that item specifically, and keep an eye out for sales. 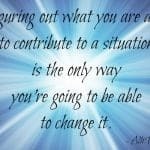 By completing the process together, everyone will feel like they’ve had some control over the situation. As important as it is to spend your money together, it’s equally as important to have your own money as well. Part of your budget should include fun money for each of you. You will then be the sole person in charge of deciding how to spend this money, giving you the freedom to make any purchases you might want. Your spouse will have the same freedom, which will eliminate arguments you might have about buying coffee, getting a pedicure or going to the golf course. If you and your spouse have a lot of debt, it’s safe to say that the majority of your financial arguments are about or related to this debt. Stop fighting about money by doing what you can to eliminate debt from the equation. The first step is to stop putting purchases on credit cards. You won’t ever be debt free if you continue to add a balance to your credit cards. 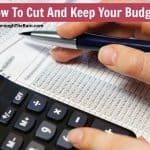 What’s more, you can use your newly created budget to pay off debt! One way to do this is to use part of your “extra money” to put towards a high-interest rate credit card. Once this is paid off, use that same amount to pay extra towards another card. This will slowly lower your debt, eliminating the need to fight about it. 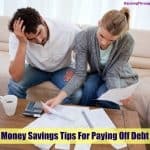 There are many methods for paying off debt, so read those here and choose what works best for you. If you’re feeling the pinch of stretched finances, it’s time to decide what you need and what you can get rid of. Sit down with your spouse and all of your monthly bills and go over what exactly is needed. Do you really need cable with a million channels? Do you pay for extra GB of data on your phone that you don’t need? Do you pay for both Amazon Prime AND Netflix? 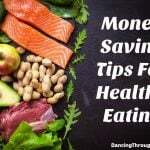 Start cutting the costs that aren’t as crucial to free up more of your income and put it towards the things that really matter. On top of all of these tips, one of the best ways to stop fighting about money is to make sure to respect each other. Be honest and upfront about everything – and I really do mean everything. When making a purchase, think about how your spouse will feel when you discuss the purchase at the dinner table. When stressing over an added expense your spouse made, trust that they are trying to do what’s best for your family. By respecting your spouse and their financial goals, you’ll find that not all money conversations need to be arguments.